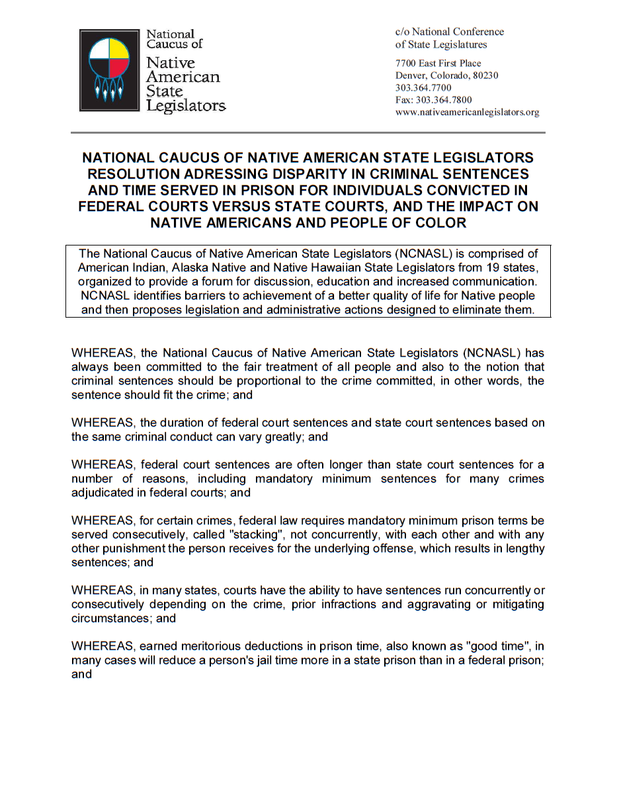 STATE CAPITOL, PHOENIX – Earlier this month the National Caucus of Native American State Legislators adopted a resolution Rep. Albert Hale, D-St. Michaels (District 7), sponsored which urges the president and Congress to appoint federal court judges and Supreme Court justices with knowledge of federal Indian law. 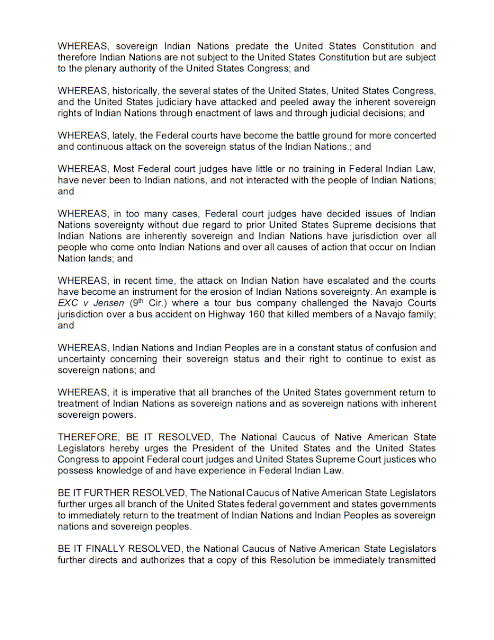 The Caucus sent a copy of this resolution to all branches of the federal government, all state governments and all Indian nation governments. 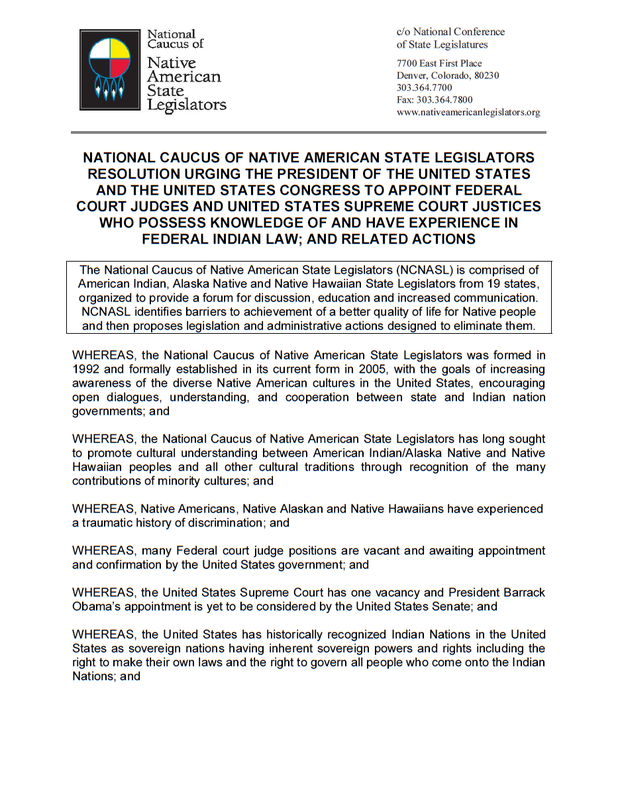 Every year the members of the National Caucus of Native American State Legislators meet to encourage policymakers and the public to better understand state and tribal issues and to promote legislation to achieve a better quality of life for Native American people. This year, the Caucus met in Chicago and adopted three resolutions, including Hale’s. 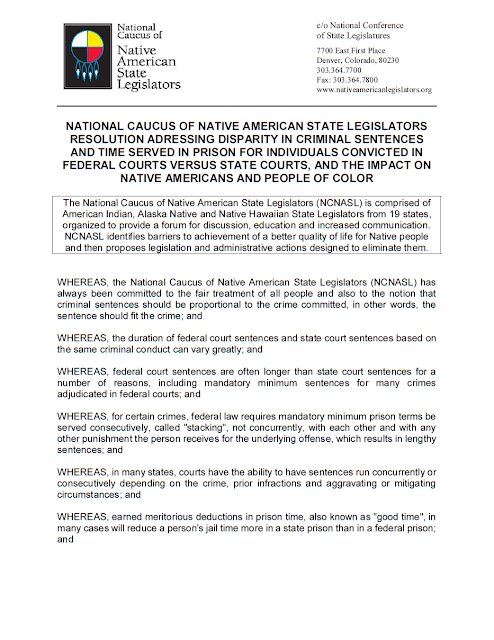 Another resolution calls on Congress to eliminate the disparity in criminal sentences and prison time served for those convicted in federal versus state courts and to address the disproportionate effects of these convictions on Native Americans and people of color. 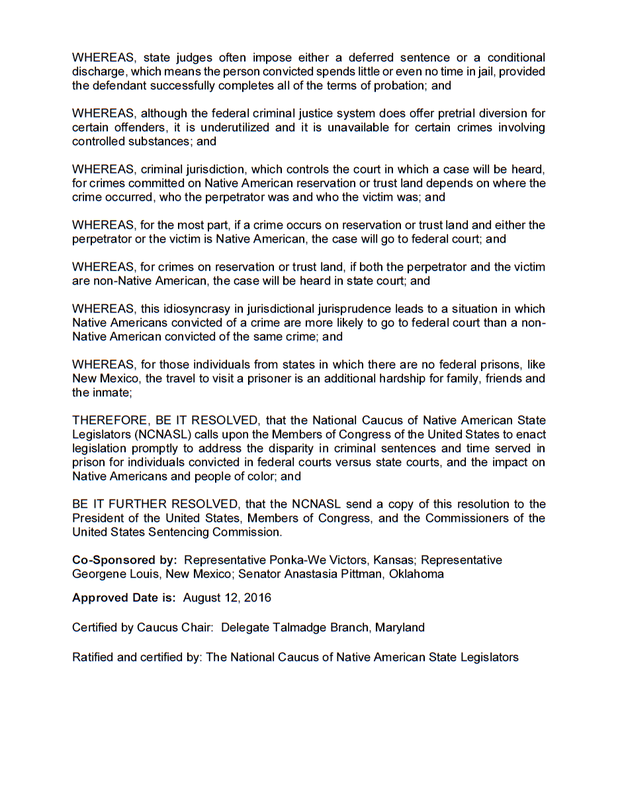 This Caucus delivered this resolution to the president, members of Congress and the commissioners of the United States Sentencing Commission. 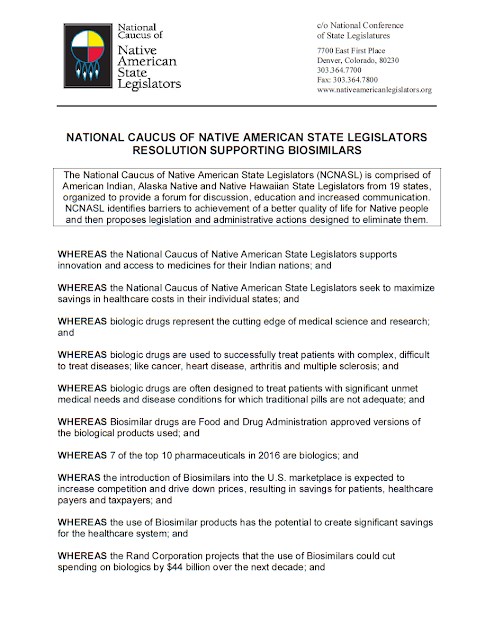 The third resolution offered support for the use of biosimilars, or biologic drugs, to help increase access to affordable medicine for Native American people. The Caucus agreed to educate legislators about the availability of biosimilar drugs. 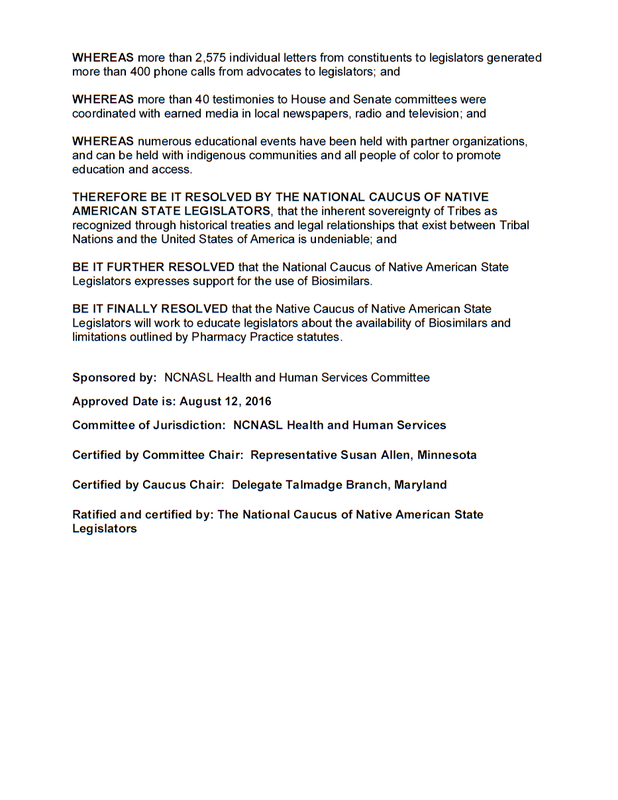 “This is a step forward for Native American health care,” Hale said. 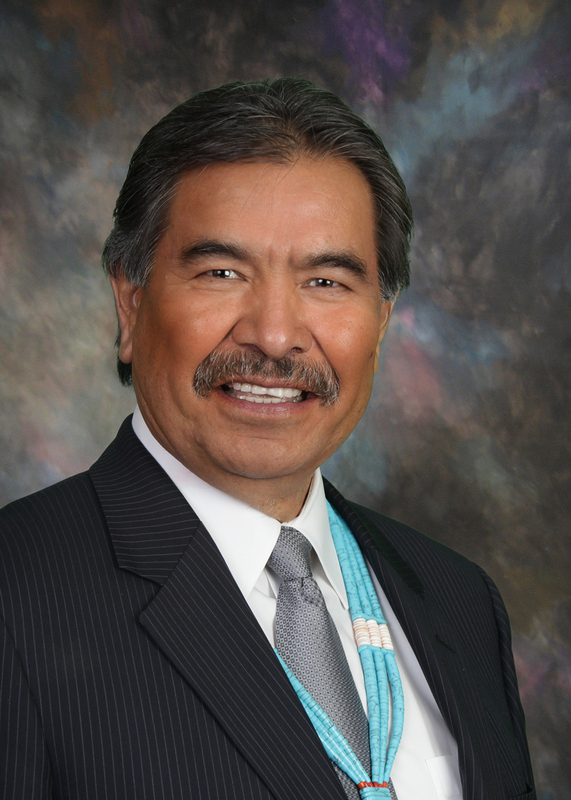 Hale served as the vice chairman and can continue to serve as vice chair emeritus of the Caucus for two more years. 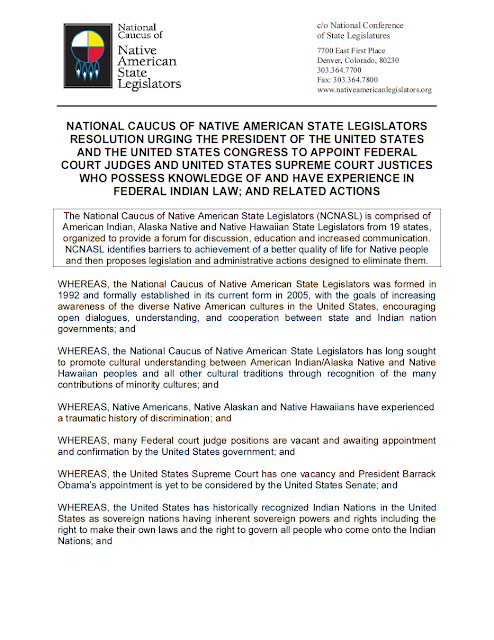 For more information on the National Caucus of Native American State Legislators, go to http://www.ncsl.org/research/state-tribal-institute/national-caucus-native-american-state-legislators.aspx. 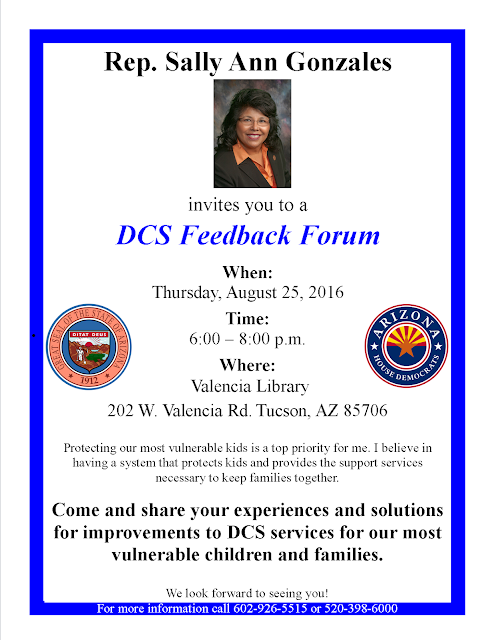 UPDATE LOCATION CHANGE: Join Rep. Sally Ann Gonzales at tonight's#DCS Feedback Forum that will now be held at 7474 S Camino De Oeste, Tucson, AZ 85746. Bad news has become old news when it comes to the Arizona Department of Child Safety. The agency is still responsible for 19,000 children. And the little progress it has made in the two years since CPS was dissolved and replaced with DCS pales in comparison to the danger and stress so many of Arizona’s children face. House Democrats have long called for better accountability from the agency charged with protecting our most vulnerable children. We have pushed for greater investments in preventative services to keep more children from unnecessarily entering the system and to reduce the high turnover among caseworkers. In the meantime, Gov. 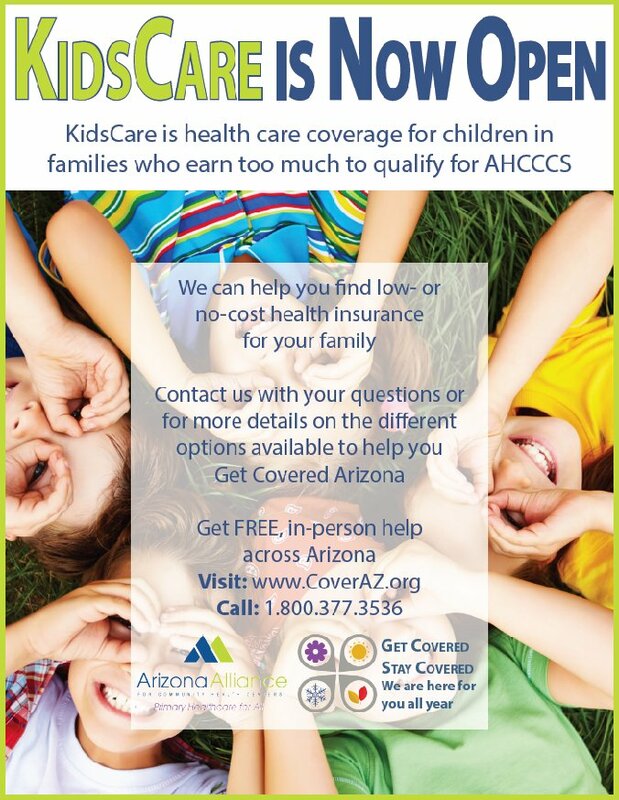 Ducey’s interpretation of “increasing transparency and accountability” has been to cut the number of organizations providing services in half, and to reduce by half the reimbursement rate to remaining organizations. With the governor apparently so disinterested in transparency and accountability, and Legislative Republicans unwilling to stand up for our children, it’s no wonder Arizona ranks 45th for child welfare. But House Democrats are not willing to give up the fight, because our children’s wellbeing is just too important. To allow Arizonans to share their experiences with DCS and their ideas for its improvement, Rep. Sally Ann Gonzales, D-Tucson (District 3), will host a DCS Feedback Forum on Aug. 25 from 6 to 8 p.m. at the Valencia Library at 202 W Valencia Rd. Tucson, AZ 85706. The event will be free and open to the public and press. The DCS crisis must be dealt with, and success will depend on transparency and communication among the agency, the governor, the Legislature, community advocates and the public. House Democrats are committed. 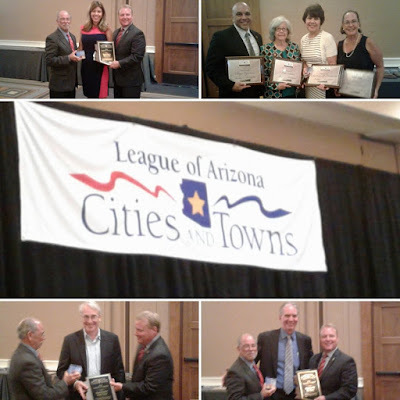 Community advocates and the public are committed. Gov. 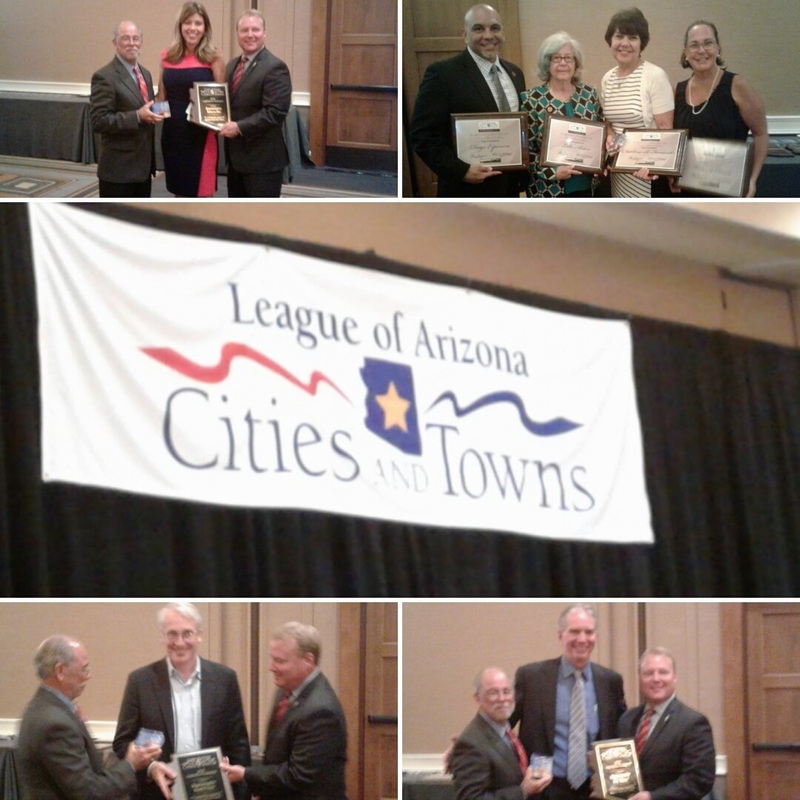 Ducey, Legislative Republicans, are you? No time to Lose is the top line of a new bipartisan report that the National Conference of State Legislatures just released outlining immediate steps that Legislatures across the country could take to help improve education. offers an overview of what NCSL’s Study Group on International Comparisons in Education—a bipartisan group of legislators, staff and private sector partners—found while studying for a year and a half what factors contributed to the success of high-performing countries. · Comprehensive, aligned systems of education. These priorities are the priorities that Democrats have been fighting for at the Capitol for years. Public schools should have the resources they need to prepare students for the 21st century economy; teacher pay should reflect the valuable role they play in our society; and career and technical education programs should be supported because they offer a foundation on which to build a sustainable economy. The governor just announced a back-to-school tour that will take him into schools that are demonstrating excellence in things like early literacy and career and technical education. It seems he knows the importance of these programs – so why aren’t he and other Republicans pushing for more resources for struggling schools? A recent Arizona Republic story shows another side - students in school districts dealing with growing classroom sizes, teacher retention issues and discouraging test scores. The governor and his acolytes can’t just cherry pick the schools they want to show off so they can pretend there isn’t an education crisis in Arizona. We know what has to be done to help our schools, to prepare Arizona kids for the future. And Democrats are ready and willing as ever to get this work done. As the NCSL report stated, “our future workforce, national defense, economic vitality and democratic foundation depend on our ability and willingness to get this done.” We will keep working until the governor and the Republicans here start listening to the priorities of the people. Across the state students are going back to school but what will those schools be like? The picture isn’t all that pretty. A recent study from a financial advice website, WalletHub, indicates that the Arizona school system is fourth worst in the nation. The website looks at 17 indicators in 50 states and Washington, DC – including the ratio of students to teachers. The study put Arizona 49th in that category. Arizona did, however, fare better than Louisiana, New Mexico and Alaska overall. Our kids deserve better than fourth worst. This report did not appear to ruffle the feathers of anyone in the Governor’s Office. His spokesman called the study “baloney,” although he did not seem ready to dispute the findings. This is a troubling response from a governor who has still provided no indication that he has a next step after Prop. 123, although that promise is what convinced many voters to approve the stopgap measure in the first place. Our public schools need more; how much more evidence do the governor and Legislative Republicans need before they act? Republicans assured voters this would just be the start: it would be a first step for our schools. But they’ve not seen fit to offer a second step. And the money being distributed to schools will not be enough to pull per pupil spending in Arizona up from the bottom of the barrel nationally. It will still leave schools short $1.2 billion each year. The lack of leadership and seemingly cavalier attitude about our school system coming from the Governor’s Office is not acceptable. Our kids deserve better. 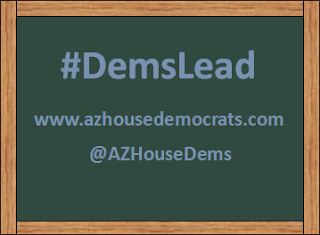 House Democrats will continue to be the champions of public education. We’ll stand with those fighting for our schools and we won’t settle for 48 out of 51. Visit the AZ Schools Now Facebook page here for more information. 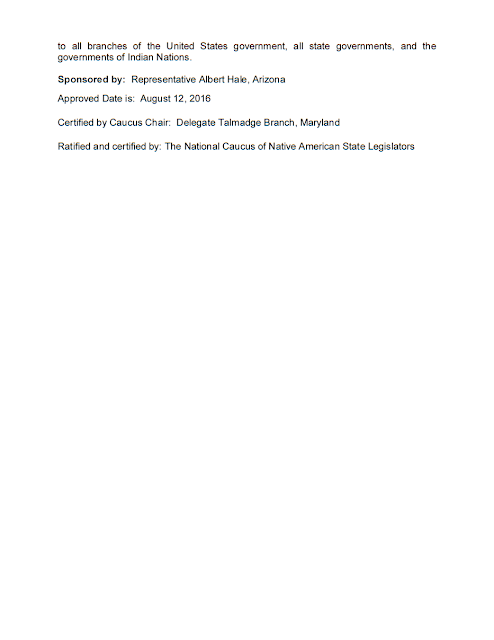 STATE CAPITOL, PHOENIX – Rep. Albert Hale, D-St. Michaels (District 7), and former United States Attorney Troy Eid released these statements after the U.S. Justice Department announced it will further investigate the fatal officer-involved shooting of Loreal Tsingine, a 27-year-old Navajo woman. Recently, Maricopa County prosecutors decided not to file charges against the Winslow police officer. “While I am grateful to the Maricopa County Attorney’s Office for their work on the initial investigation into this incident, I joined Navajo Nation community leaders in calling for an outside investigation. Former U.S. Attorney Eid and I called for an independent investigation by the U.S. Department of Justice when this tragic event first came to light. 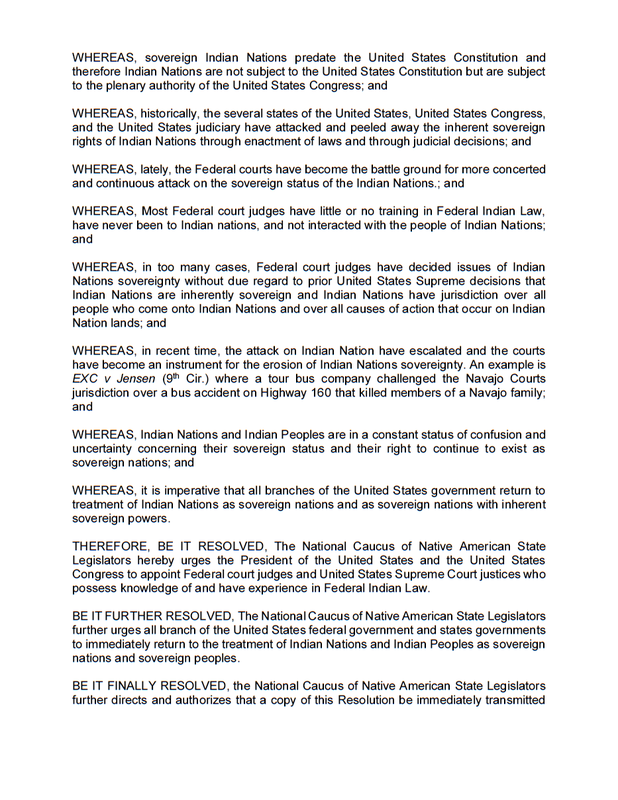 I am pleased that the Department of Justice has agreed to review this matter. It is a welcome next step and necessary in finding the answers to lingering questions that are persisting in our community. A link to articles featuring more information about the shooting of Loreal Tsingine is available here, https://turtletalk.wordpress.com/2016/08/01/justice-department-investigating-fatal-police-shooting-of-loreal-tsingine/.